Liquid or Granular fertilizer? Some companies only apply liquid fertilizer and some only apply granular fertilizer. The truth is that they both offer some important advantages. Companies that only offer one or the other do so because it’s easiest for them, not best for your lawn. Most Eco Green programs include a combination of both. Our Spring liquid fertilizer application offers your lawn a super fast green up by including our Micro Nutrient Booster Pac and because it’s liquid we can combine it with a complete coverage blanket weed control. 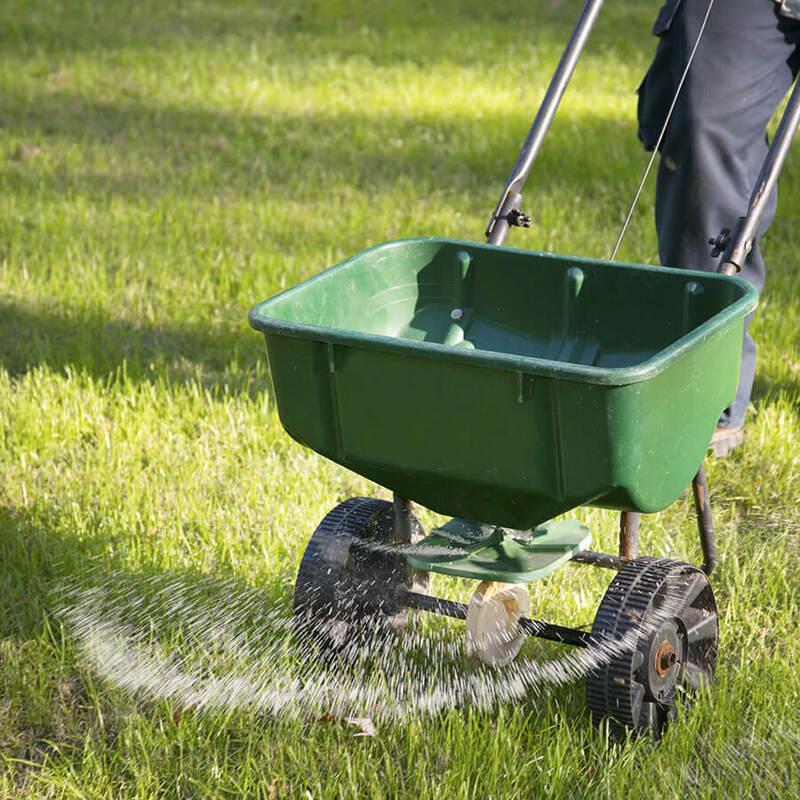 Later in the summer we will apply our Water Smart slow release granular fertilizer, it’s long lasting and does not require watering in… how great is that! So why choose one or the other when you can have the benefits of both!